China's smartphone makers have long been confined to their enormous local market but this is fast changing, with a growing number of western European users opting for a relatively cheap but still sleek Chinese-made upgrade. Chinese top-range phones are often around half the price of those made by US and Korean rivals, with many devotees swearing by the quality of their devices, insisting they are just as elegant, functional and durable as any other model. The aggressive expansion into western Europe—mainly Spain, Italy and France for now—of Chinese firms OnePlus and Xiaomi comes as users grow less willing to fork out around $1,000 (850 euros) for a new device. At the same time the Chinese market reaches saturation point, according to Roberta Cozza, an analyst at American research firm Gartner. Companies such as OnePlus and Xiaomi "have to look somewhere else. They can deliver good smartphones and have the possibility to go on more mature markets", Cozza told AFP. They face stiff competition, however, not just from Apple and Samsung, but also from Chinese giant Huawei, the three of which hold around three quarters of the western European market share. But Xiaomi, which was founded in 2010, already occupies the fourth spot, according to global market research firm IDC. OnePlus is number one in India, where it holds more than half the market share, IDC adds. And now, European users are growing more willing make the switch. 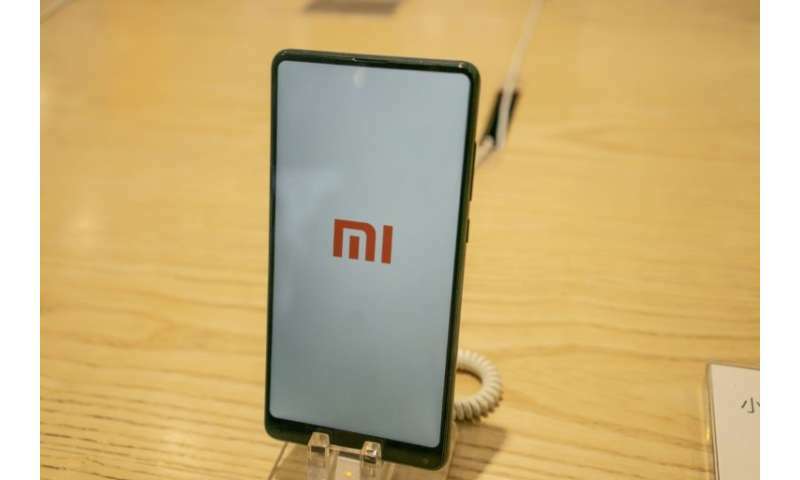 "I had already bought more expensive phones before and didn't see the need to spend so much money," Judy Grayland, a 36-year-old Xiaomi Redmi 4X owner told AFP. "I am really happy with it. It works really well and it looks nice," said the Madrid-based translator and mother of one. Hearing the call of European consumers, Xiaomi recently opened its first flagship store in Paris, and OnePlus' phones have gone on sale in the catalogues of French operator Bouygues Telecom. Both brands, complete with accessories, are widely available online. "We have to go to market step by step. We're already in Spain and Italy and we've learned there for the other European markets," Xiaomi vice president Xiang Wang said. "We're fighting against people's perceptions, because they think that low prices mean low quality, but it's not (true)," Xiang said. OnePlus, whose 5T has drawn rave reviews likening it to the iPhone X, is also taking a gradual approach. "We always start with one partner but there is no reason to extend it. 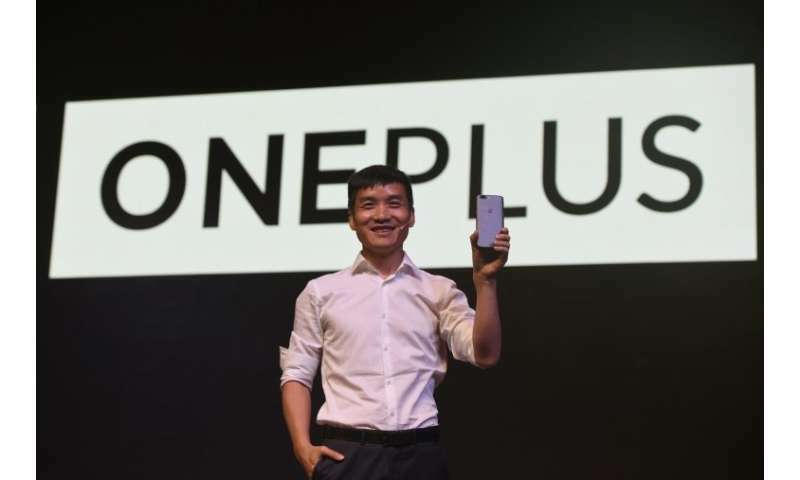 We started in Finland with Elisa, 3 in Denmark, O2 in the UK," OnePlus cofounder Carl Pei said. BMI Research analyst Dexter Thillien says the firms' arrival on the European market shows they want to up their game. "The advantage of Europe is that consumers there are a little bit wealthier" than in China, BMI Research analyst Dexter Thillien said. OnePlus and Xiaomi have more than just Samsung, Apple and Huawei to worry about—they must also fight off competition from Sony, Motorola, Wiko, LG and the revamped Nokia. Thillien says one pull factor that OnePlus and Xiaomi hold over the more established brands is their production of premium phones, appealing to Europeans looking for a bargain but who still want a top-quality product. The battle for buyers looking for a phone in the 250-500 euro range is bound to be fierce for years to come. "There are similarities between European (consumers) and those in emerging economies," Thillien said, adding that the European market is more open to change and new products than the US.